RTVE has confirmed today that Operación Triunfo will be used to select the Spanish participant for the Eurovision Song Contest 2019 in Israel. Operación Triunfo 2018 will be used to select the Spanish participant for the Eurovision Song Contest 2019 in Tel Aviv, Israel. 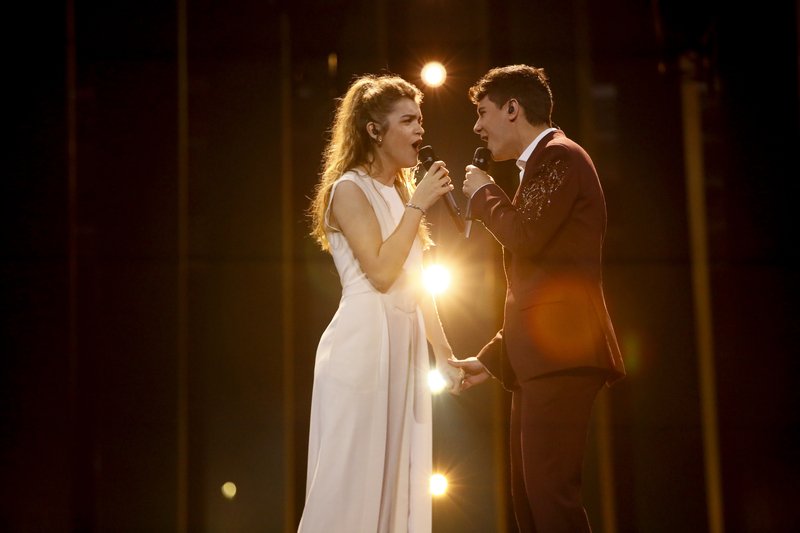 RTVE revealed that the show which returned to Spanish screens last year will once again be used to determine the Spanish entrant for the Eurovision Song Contest. Over the next three months 18 singers will be whittled down, with weekly eliminations of participants. The show will culminate in the Gala Eurovision, with the few remaining singers competing for the right to represent Spain in Israel. Operación Triunfo will return to screens on September 18 at 22:30 CET, moving from a Monday night to a Wednesday night. In addition to a change in the day the show is broadcast, one member of the judging panel has changed. Monica Naranjo will be leaving the show, with Ana Torroja taking her place. Spain is the third member of the Big Five to confirm their participation in the Eurovision Song Contest 2019. Both Italy and the United Kingdom are yet to formally announce whether they will be taking to the Eurovision stage again next May.